At Salty Souls Yoga, we believe there is a yoga class for everyone and we offer a wide variety of classes and teachers to meet all kinds of needs. Everyone has unique needs and wants for themselves and their yoga practice. Relief of backpain, soreness and stress OR flexibility, strength, stability, and invigoration are all needs able to be fulfilled by YOU in an appropriate yoga class, but which one? 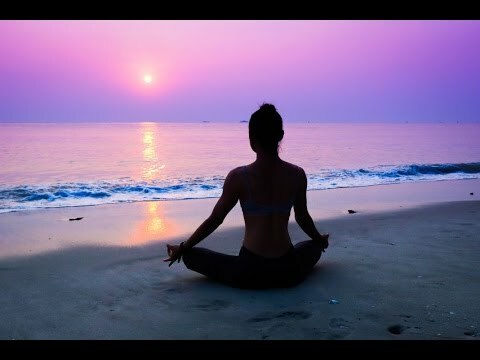 Relaxation and focusing your mind? Try yoga nidra. Want to get a good sweat going? 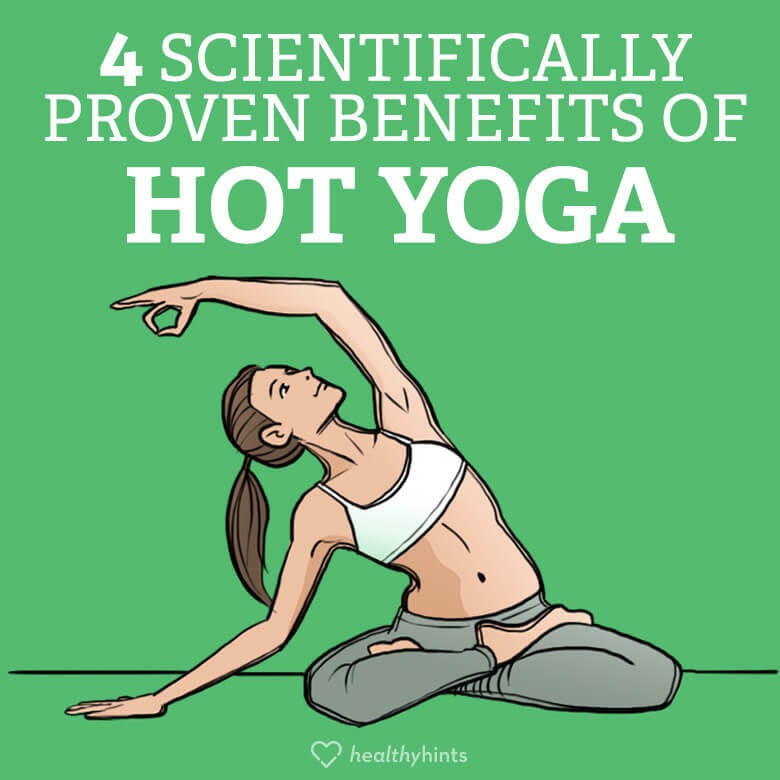 Perhaps a power or hot yoga is for you. Planning to take more than 2 classes per week? Are you looking to make your studio a new and modern studio and want access to all instructors and open classes? Check out our Monthly Membership below. Imagine your body is hot. It needs to sweat to cool off which increases your heart rate. Now remember what you've heard and read about burning calories... increasing your heart rate will increase the rate you burn calories, right? Every Yoga class will start with you in some level of stress. It may be the anxiety of work, family, social, or even just trying to make it to the class. But one thing you can count on is that the class will inevitably make it better. Why? Because you will be given a stress free area, free of distractions, no judgement of your poses or body, and time to let your mind take a break. Breathing is part of the technique, but the push and pull of muscles and joints to release your tension will do wonders for your mind every time. Once you get comfortable relaxing in shavasana (corpse pose) in these classes, you may be ready for a Yoga Nidra session (the art of relaxation). Contact me to have your own personalize yoga session that could just blow your mind!